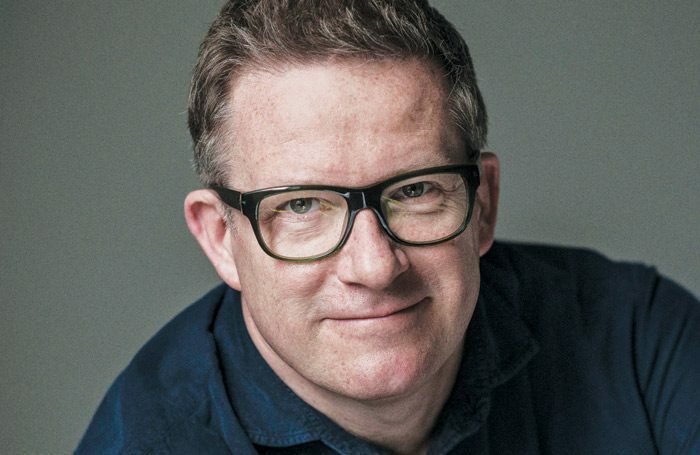 Choreographer Matthew Bourne has been named patron of Tring Park School for the Performing Arts. The school in Hertfordshire specialises in dance and has produced nearly 20 performers who have gone on to appear in productions with Bourne’s company, New Adventures. Eight of these are performing in his current productions of Swan Lake and Romeo and Juliet, which will have its world premiere in May. School principal Stefan Anderson said: “Everyone at Tring Park is thrilled that Matthew has accepted our invitation to be patron of our school. He is undoubtedly the UK’s most popular and successful choreographer and director; his unique style helps to bring dance to a wider audience and we are lucky to have him as patron. 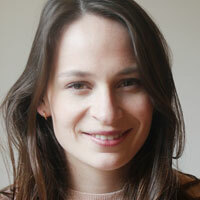 Bourne was knighted in 2016 for services to dance, and joins a list of patrons at Tring that also includes dancer Adam Cooper, who originated the role of the Swan in Bourne’s Swan Lake.